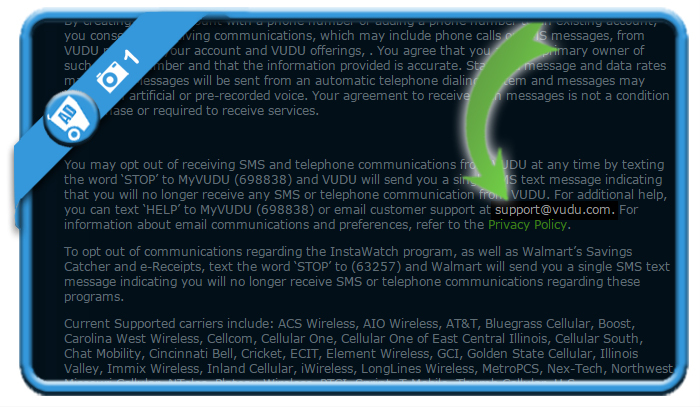 It’s impossible to find a Remove profile button in the Settings page of your Vudu account that will do the trick. But how are you supposed to close your account then? Reading the Terms Of Service, they refer to their FAQ page to learn more about how to cancel your account. Ironically, when you read the FAQ, it’s nowhere mentionned. But what I did find in the Terms of service is the email address of the customer support, so we’re going to contact them, asking them to close my profile. 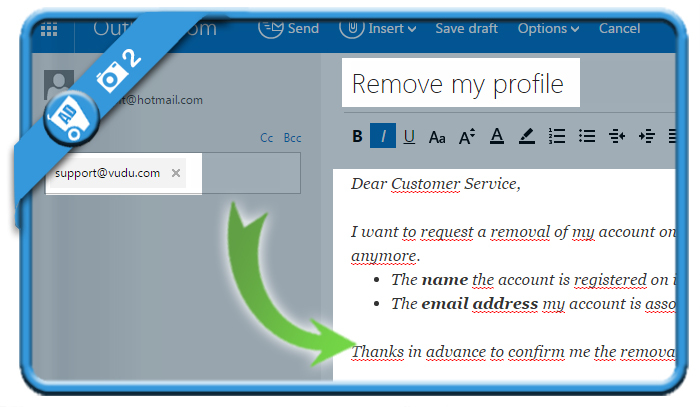 I want to request a removal of my account on your website, as I won’t be using it anymore. Thanks in advance to confirm me the removal of my account. In my case the customer service replied me within a day, confirming me the account was removed. There is a better way, Vudu would not delete from my iPhone 6s. Finally went to Storage and found the entry. Clicking on it provided a “Delete app” button. It’s gone now.